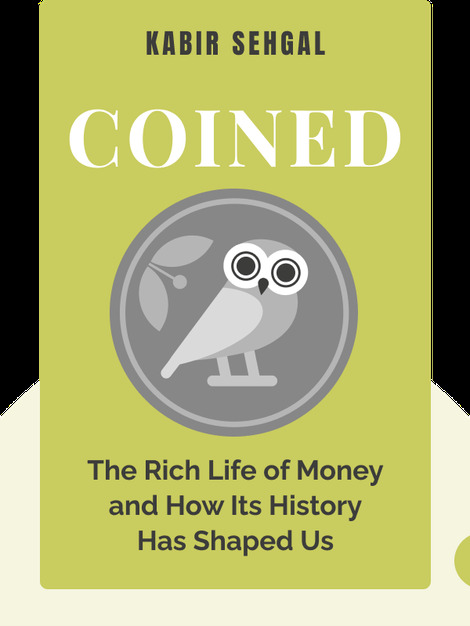 Coined (2015) offers an in-depth explanation of money, a powerful and complex force that many of us take for granted. 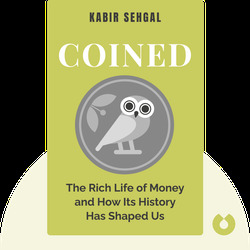 It examines money’s historical roots and explains the relationship between it and our emotions, while offering theories on the future evolution of money. Kabir Sehgal is the former vice president of emerging market equities at JP Morgan. He's also a bestselling author, including titles such as Walk in My Shoes, A Bucket of Blessings and Jazzocracy.